On Sale Now! Save 3% on the WAC Lighting LTK-765-BK L Series Line Voltage Track Head by WAC Lighting at UCBC Group. MPN: LTK-765-BK. Hurry! Limited time offer. Offer valid only while supplies last. Line voltage luminaires offer a large Assortment of styles, finishes and features for residential, retail, commercial and hospitality environments. 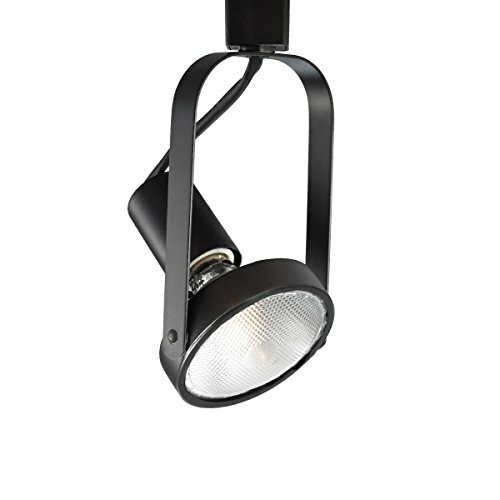 View More In Track Lighting. If you have any questions about this product by WAC Lighting, contact us by completing and submitting the form below. If you are looking for a specif part number, please include it with your message.